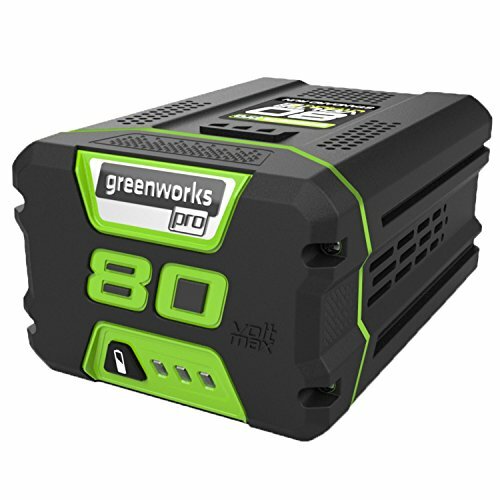 Landscaping has never been easier with GreenWorks Pro 80V Max System. The most powerful cordless battery platform in outdoor power equipment, you can now breeze through homes, corporate parks and entertainment venues with zero gas, zero emission and zero maintenance. Go from zero to power with a push of a button and get you through the task at hand with less vibration, less noise and less mess. With additional batteries, a rapid charger for quick charge time and a multiple tool compatibility platform, you can get all your landscaping done with all the power and performance of gas while at a lower cost of operation. It's not just your job, it's your life.